Jaime Lannister is one of the characters we dive into in a three-part character study to hold us over until April 14th. We know, we know — technically The White Book is reserved for recording the lives, deeds and deaths of knights of the Kingsguard. 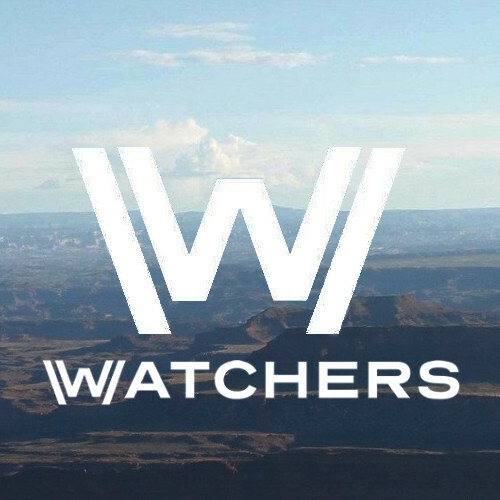 But here at the Night’s Cast, the official podcast of Watchers on the Wall, we needed a clever name for the character studies that we’re undertaking until Season 8 premieres on April 14th, and we will be talking about those characters’ lives, deeds and (possible) deaths, so here we are. This week, Samantha, Axey and Akash of the Andals (who’s joining us for the first time!) 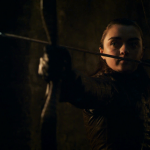 welcome Susan from the Geek Girl Soup podcast as we talk about the characters arcs and possible endgames for Sansa Stark, Jaime Lannister, Cersei Lannister and Arya Stark. Thanks for another great episode of the podcast. I really enjoy listening to these while doing chores around the house or just relaxing with some Dornish red. The podcast is primarily about the show but book knowledge always seeps in, I like that. I think the Lannister twins best show the dichotomy, the differences. 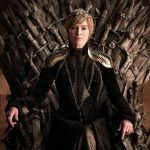 In the books, Jaime is the far more complex and interesting character, Cersei is paranoid and stupid, almost a cartoon villain. 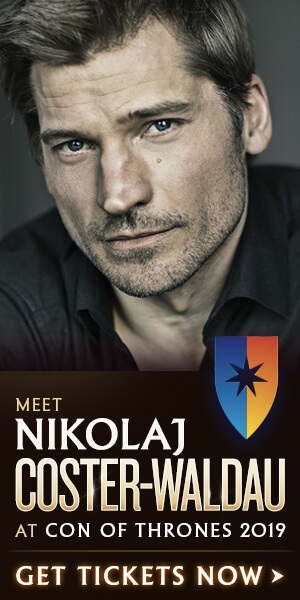 I like it that the show has made Cersei far more intelligent and complex – in part to make use of the excellent actor they have in Lena Heady – but, alas, somewhat at the expense of Jaime’s characterisation on the show, and underutilising the great actor they have in Nikolaj Coster-Waldau. Whenever he’s given “meaty” stuff, he delivers. Jaime/Brienne scenes; Jaime/Edmure in S6 was a triumph for both NCW and Tobias Menzies. It’s almost like the books, Jaime is at his best away from Cersei, haha! 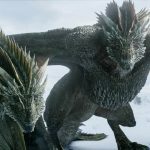 GRRM’s stated objective – it doesn’t really matter who exactly are experiencing these conflicts, just that they happen. 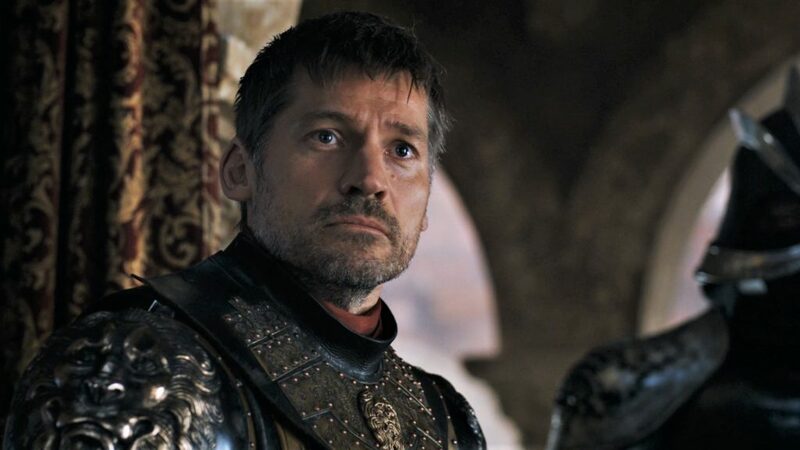 Being a (book) Jaime fan, I’m of course annoyed that much of his complexity in the books is given to Cersei in the show, to the point that show!Jaime is saying and doing things book!Cersei would do. It’s like there’s only so much intelligence/insight/complexity to be shared between the twins. The books give the lion’s share to Jaime, the show to Cersei. Without getting into the whys and wherefores of that unfortunate incident, it seems to me there are some fans who refuse to see any character devolopment beyond that point. 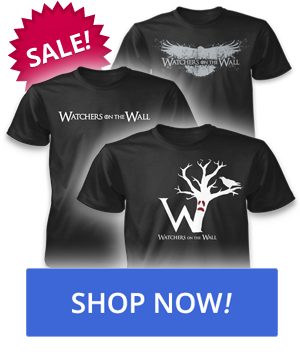 For them, Sansa’s character was locked by S1E2. Bad, bad, bad, we hates her! Then interpreting the rest of S1 and the next 6 seasons through that lens. It’s their loss, not undertanding a complex story. 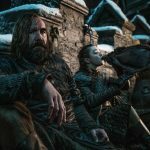 Now, say, Jaime saves Bran’s life in S8? 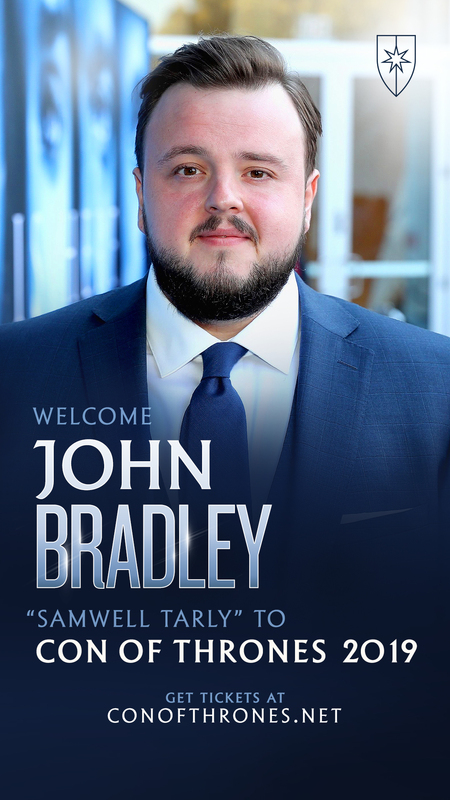 Bran might forgive, understanding the bigger picture. Would Jaime be redeemed? In the eyes of fans stuck in S1, disregarding all character development over the years, no. I hope most fans are not so rigid. They’re intelligent enough to see how messy it is and that there are no simple answers to difficult questions. Sorry to have written such a long post but your podcast inspired me! I like your comment – it is good and you needed the space to make it so. 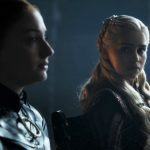 The writer and D&D are taking us on a journey with all the characters – however our two slow learners, Jaime and Sansa have the big evolutions. If the viewers refuse to join the journey or even see that there is a journey – there is nothing to be done at this stage. This is not a children’s story but many see the characters as if this story is about secret princes and pretty princesses – it is about messy lives and learning as we go along. 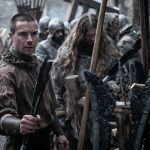 GOT has a big audience and does include many that are hoping for a more ambitious story – so let us see what D&D do for S8. I sincerely hope you find this feedback helpful. In listening to the podcast, the number of times I heard “uhm” or “um” made it very hard to pay attention. I couldn’t finish listening. Sorry.